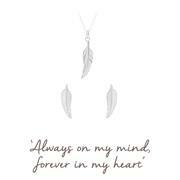 Sorry, we are temporarily out of stock of Feather Family Set in Sterling Silver. Please enter your email address below if you would like to be notified when this item is back in stock. The feather bracelet is inspired by the phrase, 'feathers appear when angels are near'. A perfect reminder that the loved one is always close by. 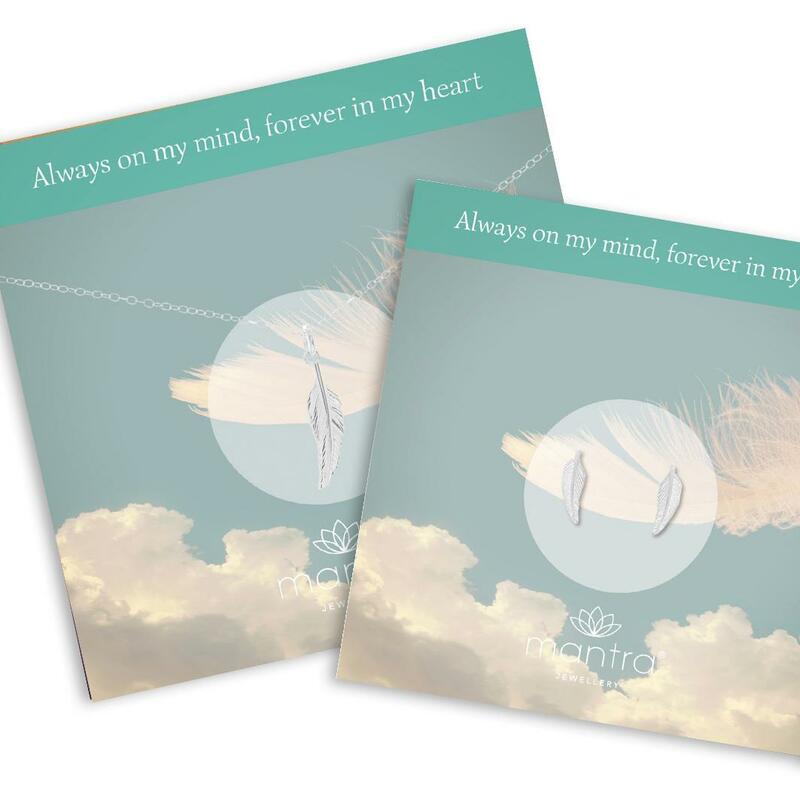 Perfect gift for the loss of a loved one | a reminder that they are always in your thoughts. 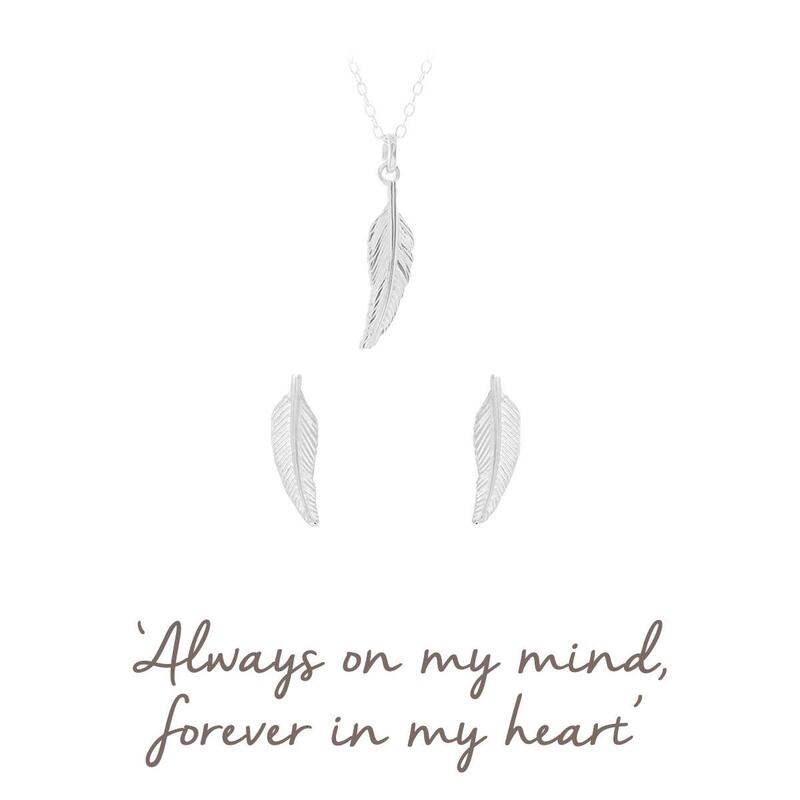 The feather necklace is inspired by the phrase, 'feathers appear when angels are near'. 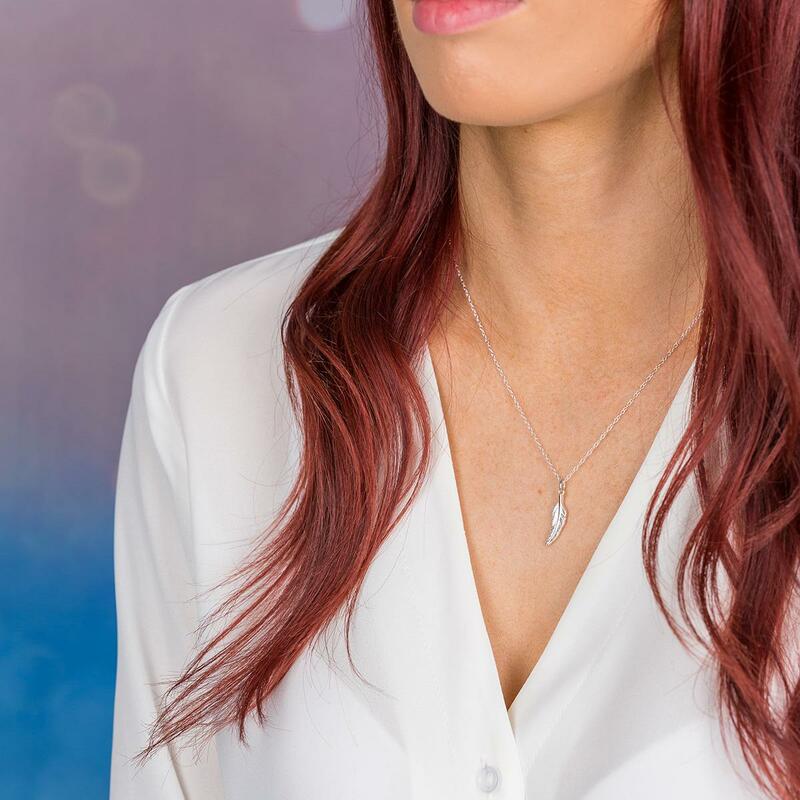 Designed as a gift for anyone who has lost someone dear to them, to remind them that their loved one is always close by and they live on in their memories. Or as a special anniversary or Valentine's gift to just simply remind a loved one that they are always in your thoughts, and always have that special place in your heart.